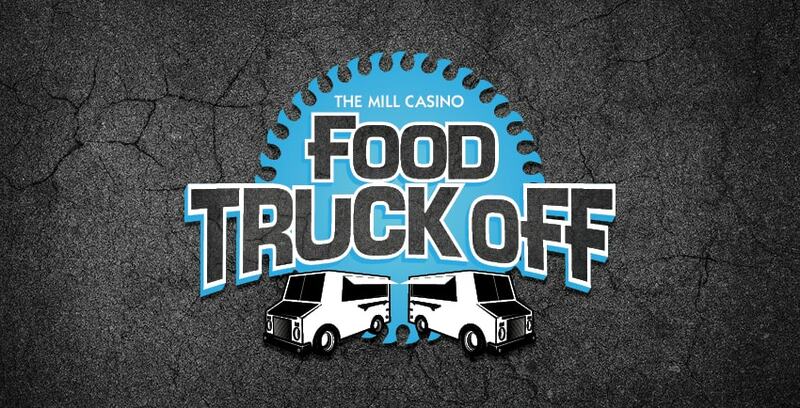 This three day event will feature over 20 food trucks from around the region competing for a portion of the $8,500 prize fund. Live music by The Young Bucs, Mo’Jo Boogie and The CRBQ Band. Beer Garden brought to you by Columbia Distributing. Feast yourself on the goods while the trucks compete in 7 categories. Cast your vote to see which truck will win the People’s Choice. All trucks will have at least one $2 sample item available for purchase and will also serve from the entire regular menu. $5 general admission (half the proceeds will benefit the Boys & Girls Club of Southwestern Oregon). Bring the whole family to enjoy this great outdoor event. Interested in booking a room? Rooms are only available via phone, call 541.756.8800 and ask for the Food Truck Off rate. Rooms start at $165 +tax per night.